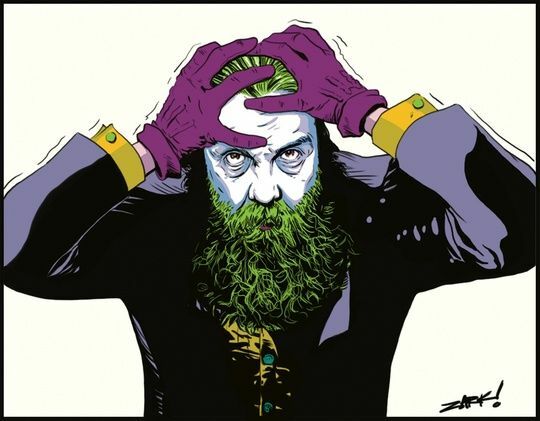 In the 8 part web series Alan Moore, author of graphic novels like "Watchmen", "V for Vendetta" and "From Hell", draws us into his world-view. We follow one of the most influential graphic artists into a universe of occultism, mysticism, and anarchy. Between dystopian visions and far-sighted social analysis, Moore explains how his comics are a swan song to our era.